When Kievan Rus entered the period of feudal disunity in Prikarpattya (the region near the Carpathian mountains) and Podnistrovya (along the Dnister), Principality of Halych was formed. It was the most powerful during the reign of Yaroslav Osmomisl (1153-1187). Fertile soil, mild climate, safety from nomads made the Principality one of the richest in Rus. 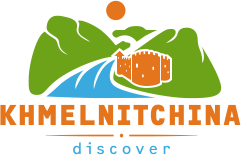 One of its main lands was Ponizzya (lowlands). The center of Ponizzya was town of Ushitsya first mentioned in chronicles in 1144. Later it was seized by the Kiyanies, enemies of Halych. In 1199 Volin’s Prince Roman Mstislavich united in his hands Volin and Halych. After his death united Principality fell to pieces and even Hungarian feudal lords owned Halych. Independence of Halych was renewed by the prince of Mstislav Udatniy. Towards the end of his life Mstislav settled in one of the towns of Ponizzya ( scientists think that it could be Bakota, a new center of the land). In 1230s Roman’s son united Volin and Halych again. In the end of 1240 and in the beginning of 1241 these lands were attacked by strong Mongol hordes of Khan Batiy. Boyars made use of prince’s power weakening and captured Halych. Danilo Pomanovich had to send the armed unit headed by Kirilo to the town of Bakota to take the whole Ponizzya under the control. Kirilo was the prince’s deputy during some period of time in Ponizzya. Later he became the Metropolitan of Kyiv and the whole Rus. He was announced to be a saint by Ukrainian Christian church. Scientists suppose that in 1259 the fortification of Bakota had been destroyed so the territory of modern Kamyanets-Podilskiy district was under the rule of Mongols. 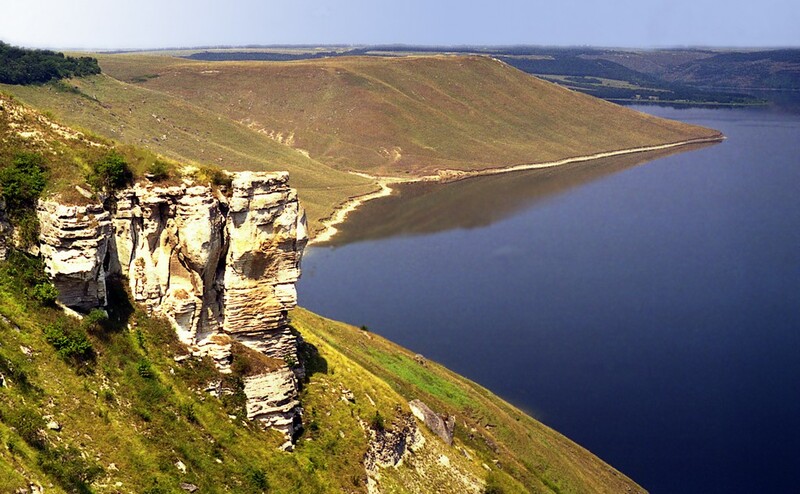 Today Bakota is a flooded village excluded from the register of inhabited settlements of Ukraine as well as Luka-Vrublivska, Teremtsy, Studenitsya which were former pearls of Pridnistrovya. 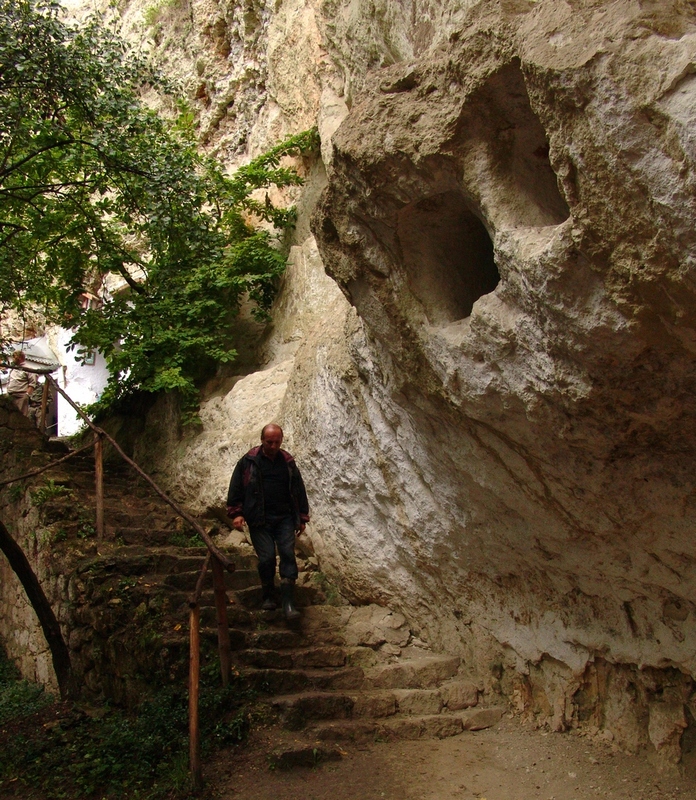 Only cells of Mikhailo’s monastery carved in a soft layer of sandstone left in Bakota’s White Rock. 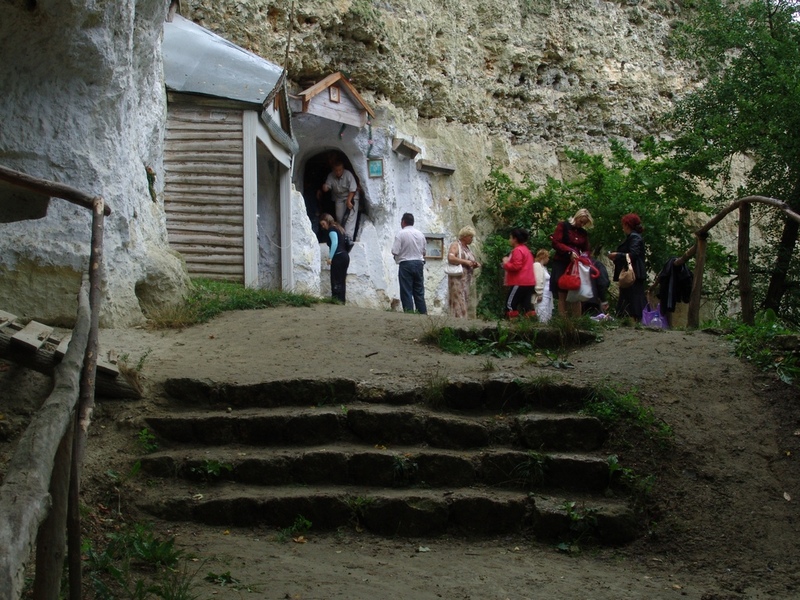 It is the most ancient monastery in caves in Podnistrovya. There are three springs, one after other, on the way to the monastery. Taste of the water is different in each of them. They are thought to be healing and even intoxicating.